Click on logo to go to SSWCA. Founded in January 2018... 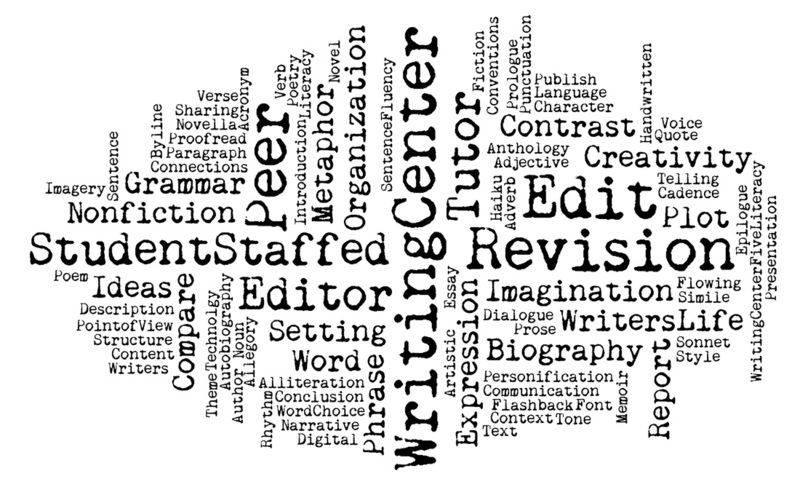 Check out SSWCA's website for a host of information on establishing and maintaining a secondary school writing center. Contact members of the board. 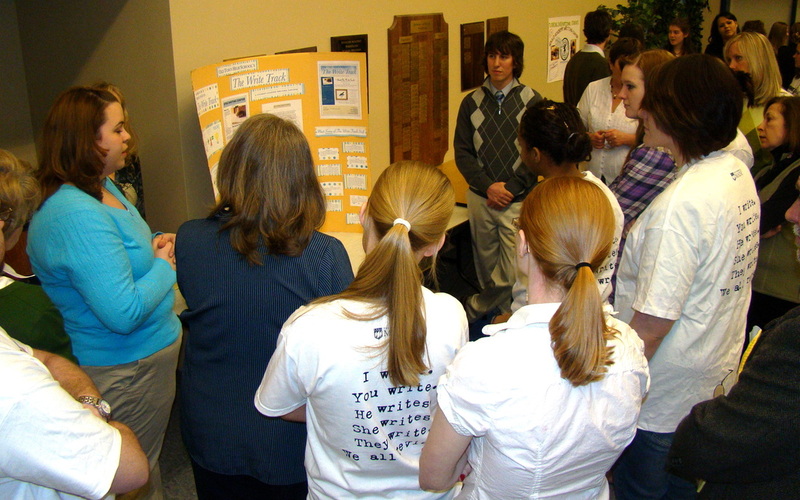 -To join the Secondary Schools Writing Centers Listserv: Join SWCL. -The Wcenter listserv, although not affiliated with the International Writing Centers Association, is used by numerous writing center professionals who ask for advice and post research queries and writing center-related announcements to the writing center community. Follow this link to join Wcenter Listserv. Maine High School WCenter Day. Click to enlarge photos. 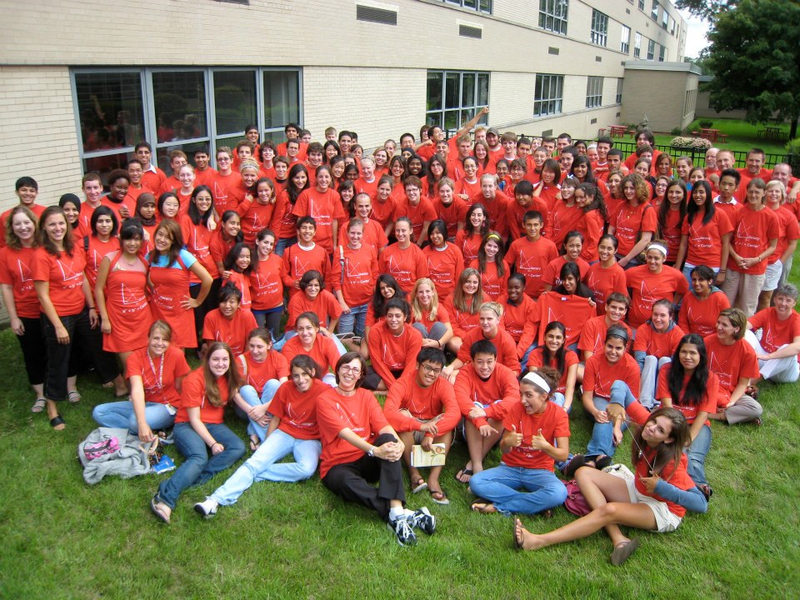 Niles West HS Tutors (IL) Click to enlarge photo.